BASALAN has finalized succesfully the start-up of a new pope reeler in the paper machine PM3 of our customer PRODUCTORA DE PAPEL (Propasa), in Monterrey (Mexico). 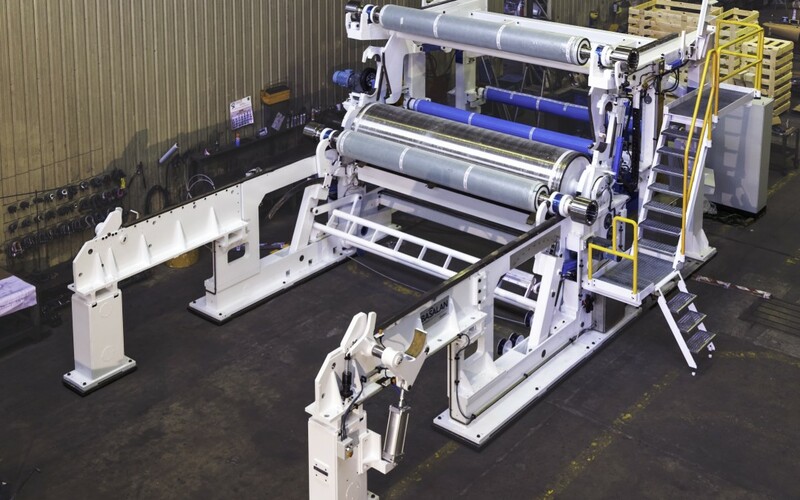 It is a completely rebuilt pope reeler, with automatic spool charger and the capacity to produce 3050 mm diameter reels. 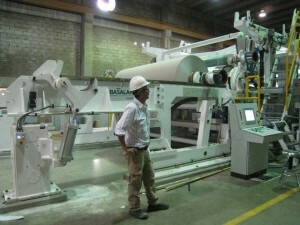 The manufacturing of the new unwinding system was also included on this project.